Join us for the third and final year of the Bachelor in Management to earn your degree through the Audencia Bachelor Programmes. In one year, you’ll complete advanced coursework while focusing on practical preparation for your future career. Certified by the French Ministry of Research and Higher Education, the Bachelor in Management is recognised nationwide for quality. To be eligible, you will have completed two years of post-secondary education at the start of your programme. If you have completed three years of post-secondary education, please see our BBA programme. If you are a first-year student fluent in French, please see our first-year programme. All international students may also consider exchange opportunities with us. 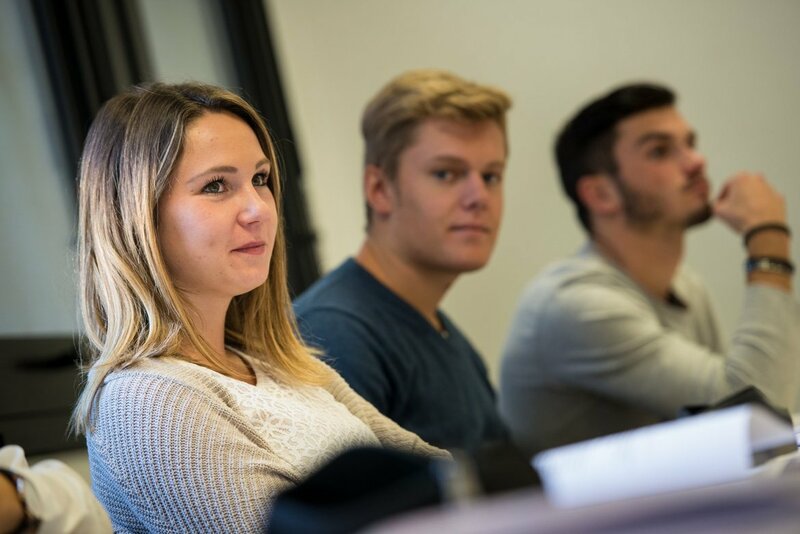 Spend a year in the Audencia Bachelor In Management Programmes to broaden your international experience and business training. We offer a range of advanced business modules, including international marketing, European business, import/export techniques and more. The Bachelor in Management gives you the opportunity to focus on international development. You have the option of selecting a specialisation, taught in English, in either export or import. Other specialisations taught in French include Sales Management, Marketing, Communications, Entrepreneurship & Finance. Your internship marks the completion of your degree programme. It will tie in with your career plans and enable you to develop and implement skills that will add real value in the achievement of your career goals. Internships are four to six months in length. You’ll intern from February to August (for a minimum of 24 weeks). You can intern with any type of organisation: SME, corporate group, charity and more. During your internship, you must focus on a specific business problem, fulfilling an actual requirement or meeting a concrete challenge for the business where you’re interning. You’ll have clearly defined targets in terms of quantitative and qualitative results, which you and the business will work together to define in advance. At the conclusion of your internship, you will evaluate the outcomes of your work and make final recommendations. Audencia Bachelor In Management Programmes has created Calypso, a programme that helps you throughout your internship and job search. You’ll learn to use your personal qualities, life experiences and mission to build a meaningful career. This programme enables you to focus on a specific project within a company. At the beginning of the programme, Calypso will guide you to a better understanding of your personality, talents and abilities in terms of your work expectations. During this stage, you will refine your ability to work in teams and to ask the right questions – of both others and yourself. Onsite projects and meetings with alumni and corporate CEOs allow you develop your professional network. At this point, you will finalise your professional project and showcase your skills, professional experience and personal qualities. This project will demonstrate how you can make a real difference within a company. You will also participate in interview simulations and determine whether you’d like to enter the work world or pursue further education. In the final module of the programme, called Calypso Up, you’ll gain training in areas that will help you integrate into the work world smoothly: work-life balance, task prioritisation, non-verbal communication skills for leaders and more. You may also use this time to prepare for an interview with the admissions team for Audencia master’s programmes. The Audencia Bachelor In Management Programmes provide a personalised, enriching study abroad experience. As an international student, you’ll be supported by a close-knit team of 20 administrative staff during your time with us. You can contact us for information about programmes or life at Audencia. From photography, theatre and dance to sporting events and volunteering, student associations help you explore your passions and develop new talents. Life here is designed to help you find your place in the campus community and build new personal and professional skills. If you have an entrepreneurial spirit, you can even start your own project or association! The student association Bureau des Eleves organises social events for French and international students. 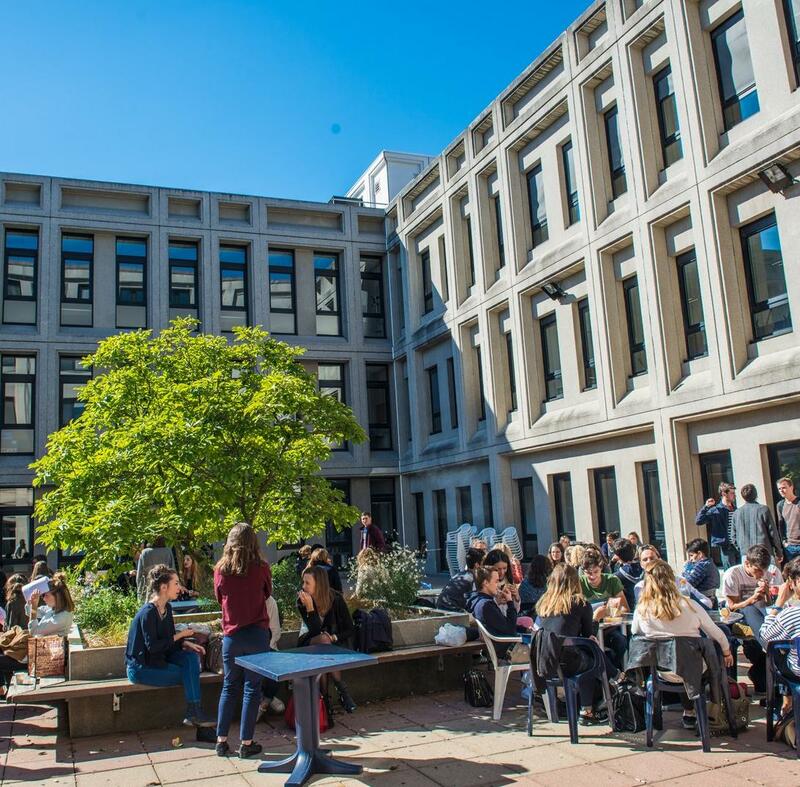 The group is composed of enthusiastic students who are here to offer a student perspective on living in Nantes, including cultural activities and studying at Audencia. You will meet them upon your arrival! The Bureau des Sports (BDS) is a student organisation that promotes sports within the school. BDS organises sporting events as well as weekly team games, running sessions and more. Join us in Nantes for the Bachelor in Management programme! Here is a breakdown of everything you’ll need to make it smoothly through the application process. *Candidates who will have completed two years of post-secondary education before the programme start are eligible to apply. We are pleased that you’re considering the Bachelor in Management programme. As part of the admissions procedure, you will be required to complete a French written and oral examination. For more details on the application process, visit the French bachelor site. Please note that there is no additional tuition for students from partner institutions. Contact us to learn if your home institution is a partner. We offer study abroad opportunities to students from our partner universities. As an exchange student, you’ll pay tuition at your home institution, even if you’re studying with us for a year and earning a double degree. There are no additional tuition fees to study with us, and most course materials are included. Contact us with questions. The average student budget in Nantes, France, is approximately €750 per month, including rent. Get more detailed information about cost of living or contact us. 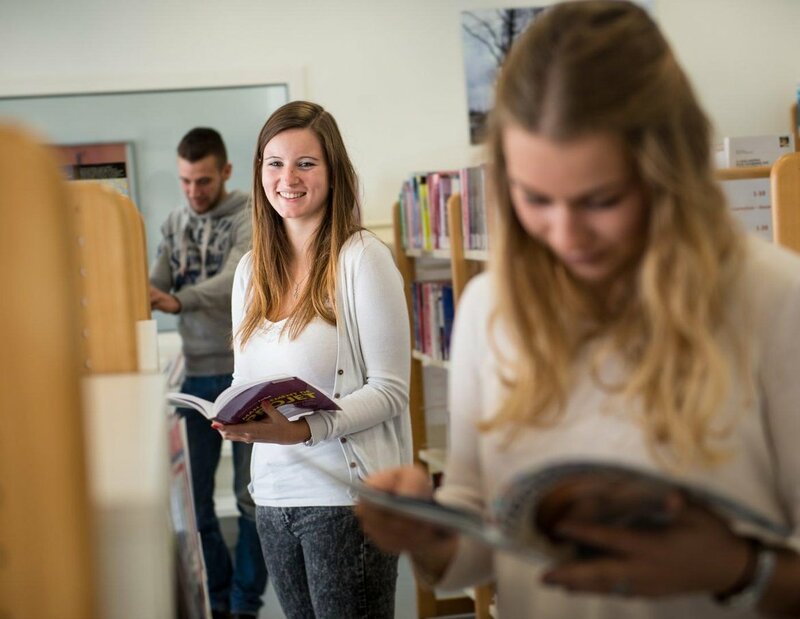 Compulsory registration with the student social security system (students under 28 years of age): as an example, the total for 2015-2016 was €215. The fee must be paid at the latest on the first day of the school year, and for the subsequent years before 30 September.